CANEGROWERS Australia represents around 80% of Australia's sugarcane growers. CANEGROWERS is a highly successful lobby, representation and services group, with 19 offices across Queensland and New South Wales. 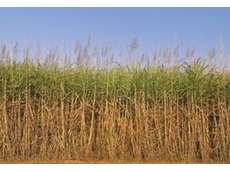 09/07/12 - Sugarcane is one of Australia's most important rural industries. The sugarcane industry is worth approximately $1.5 - $2.5 billion to the Australian economy. Representing around 80% of Australia's sugarcane growers, CANEGROWERS is a highly successful, peak representative organisation with 19 offices across Queensland and New South Wales, with its headquarters based in Brisbane. 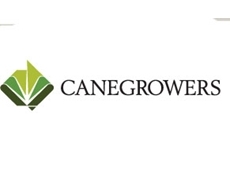 CANEGROWERS - with its formal name being Queensland Cane Growers Organisation Ltd - is recognised by government and business leaders as the authoritative voice of cane growers. The CANEGROWERS organisation exists to: Provide strong leadership for cane growers within a viable sugar industry Deliver effective representation and valuable services to Queensland cane growers Ensure cane grower strength and influence at local, district and state/national/international levels through unity and shared common values CANEGROWERS works at state, national and international level directly and through its membership of the Queensland Farmers’ Federation, National Farmers’ Federation and the World Association of Beet and Cane Growers to reduce government regulations and to achieve global free-trade and a level playing field for Australia’s cane growers.